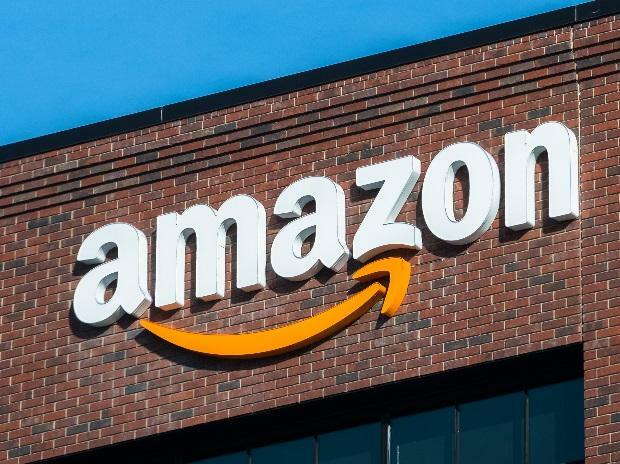 Amazon jilted New York City on Valentine’s Day, scrapping plans to build a massive headquarters campus in Queens amid fierce opposition from politicians angry about nearly $3 billion in tax breaks and the company's anti-union stance. “One of the real risks here is the message we send to companies that want to come to New York and expand to New York,” said Julie Samuels, the executive director of industry group Tech: NYC. “We’re really playing with fire right now.” In November, Amazon selected New York City and Crystal City, Virginia, as the winners of a secretive, yearlong process in which more than 230 North American cities bid to become the home of the Seattle-based company’s second headquarters.